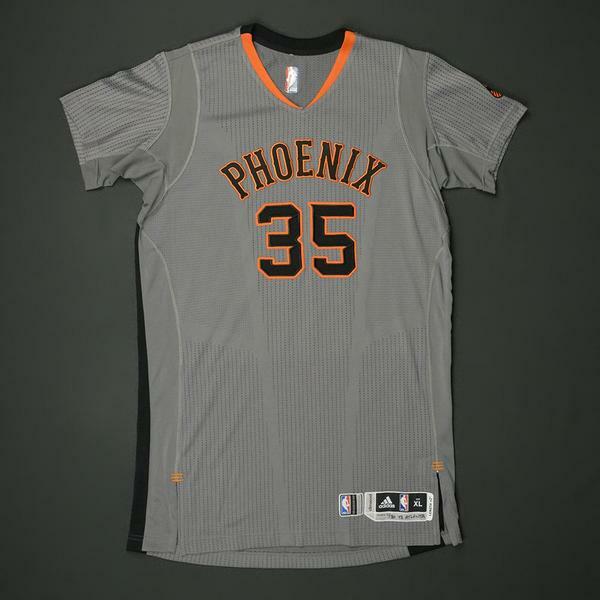 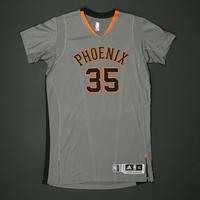 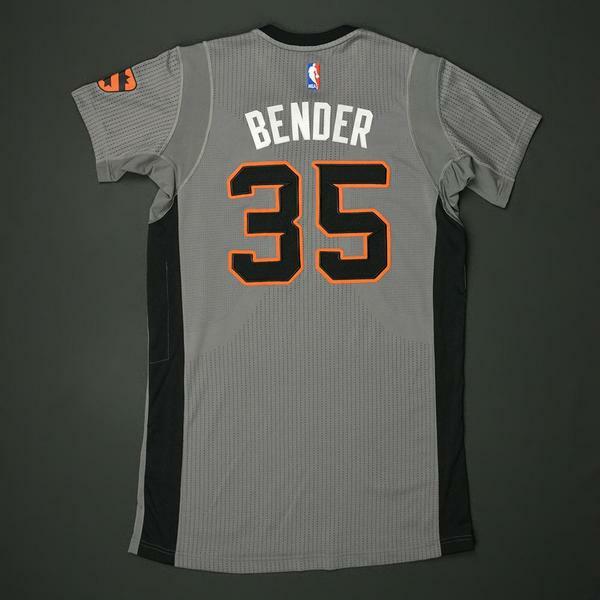 Bender wore this jersey during the Suns' 109-107 victory over the Atlanta Hawks on November 30, 2016 at Talking Stick Resort Arena in Phoenix, AZ. He played 12 minutes and registered 1 rebound. 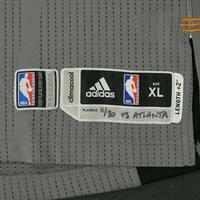 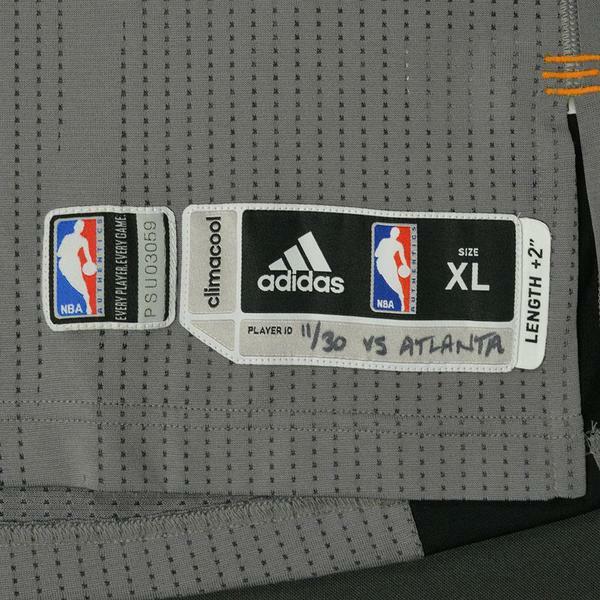 "11/30 vs ATLANTA" has been handwritten on the jock tag.